Campaign creation practices that get you exposure. 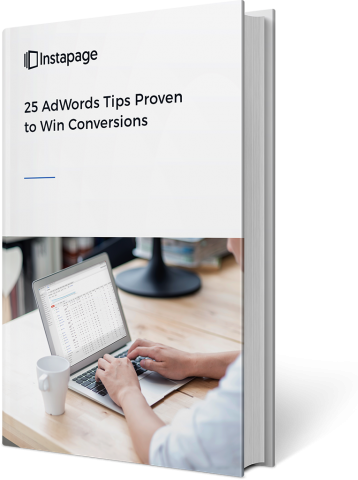 Creative AdWords tips drive traffic to your landing page. Tracking points that’ll help you keep your eye on the ROI. Optimization methods that will keep your ads relevant. Practices that get mobile users in your marketing funnel. From AdWords, to you. Seal the conversion with the perfect landing page.